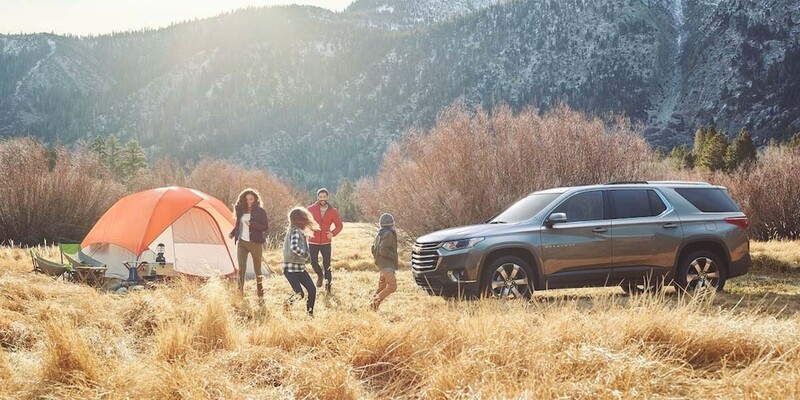 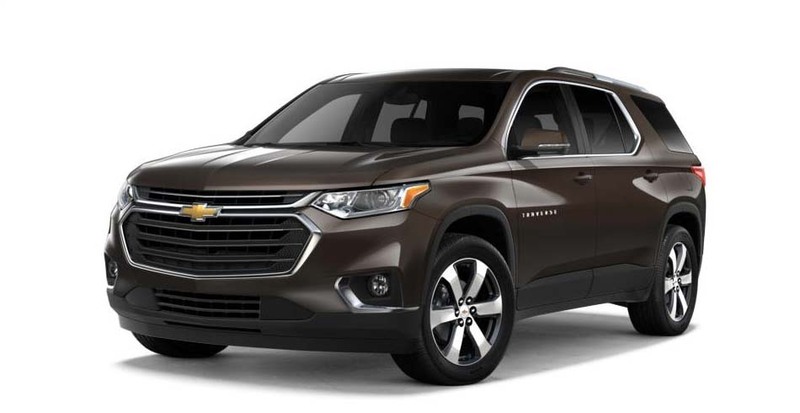 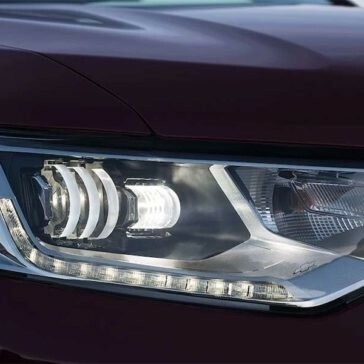 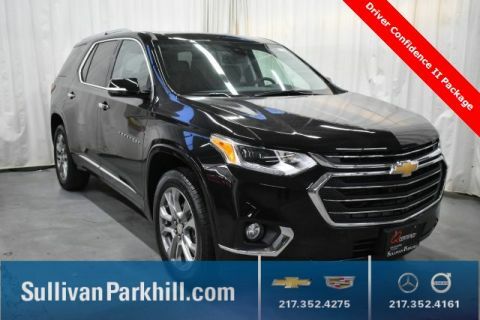 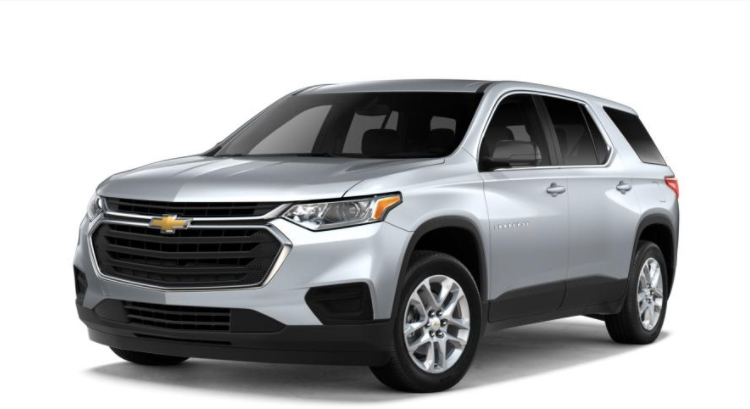 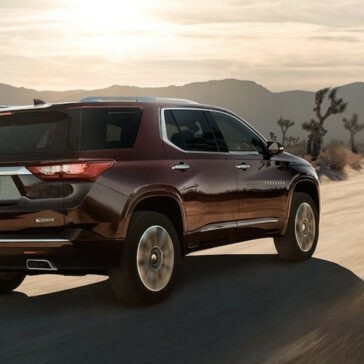 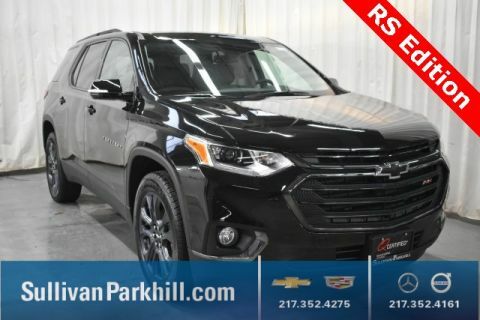 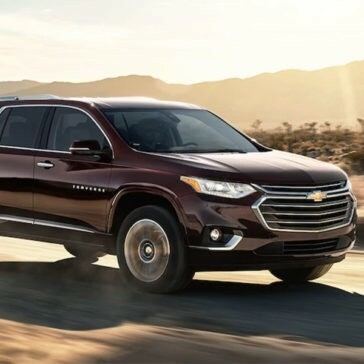 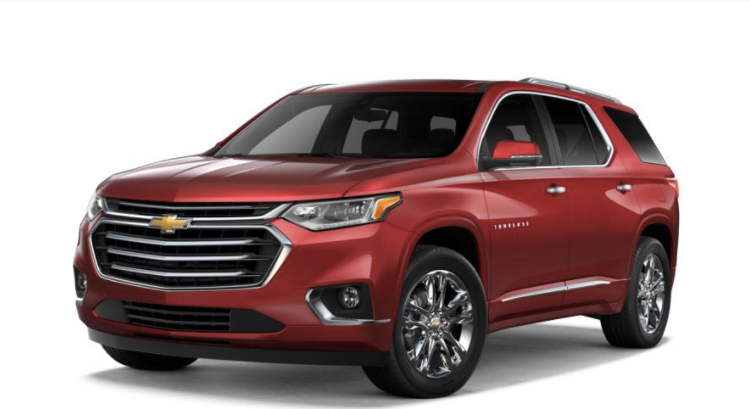 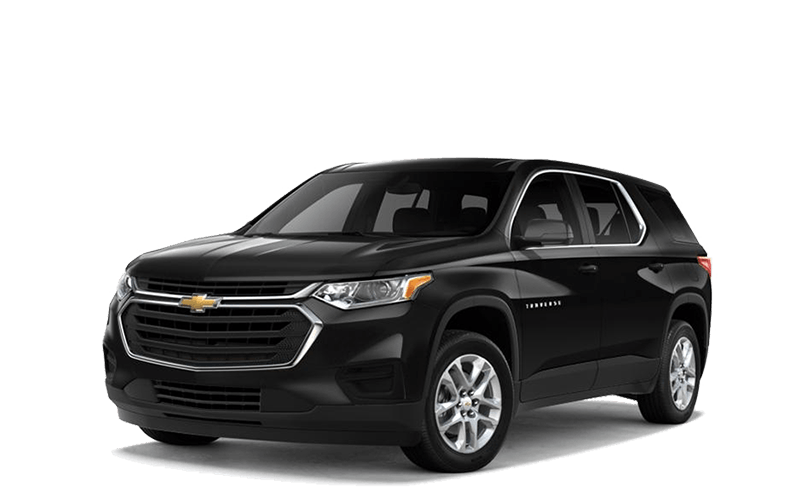 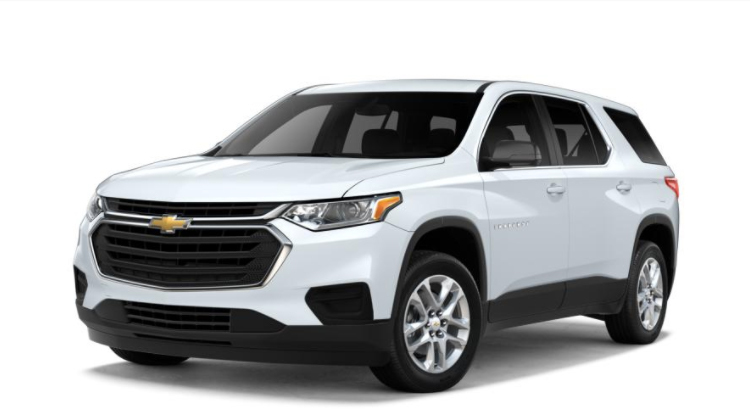 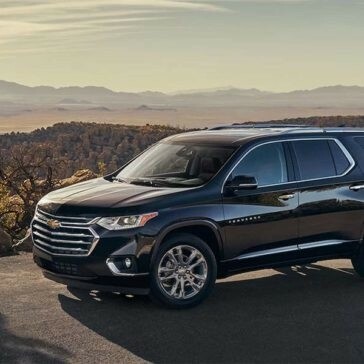 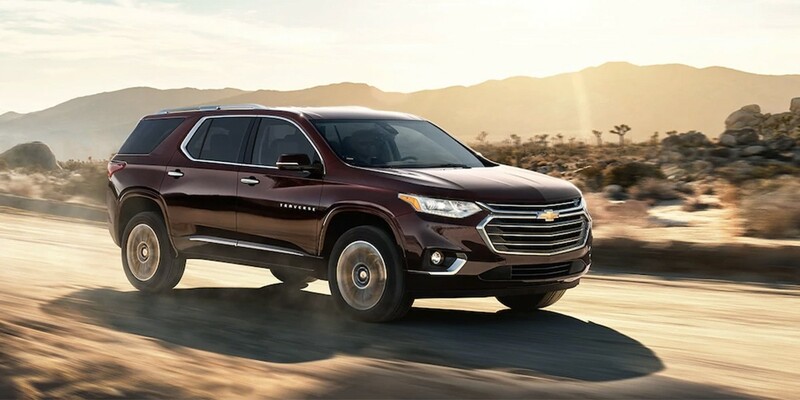 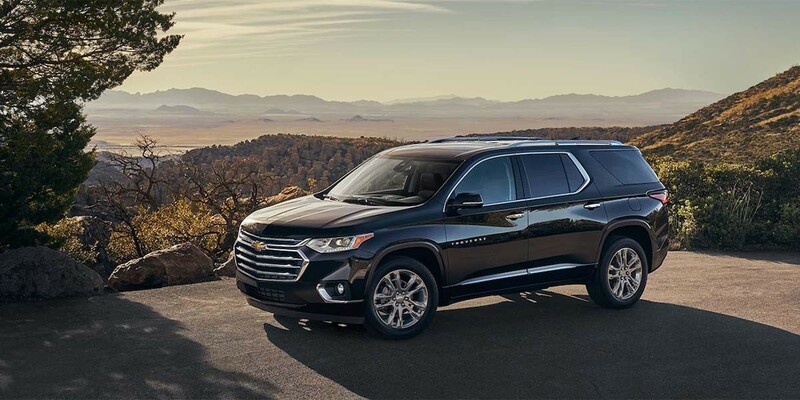 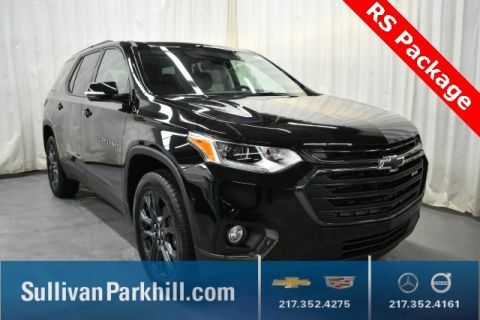 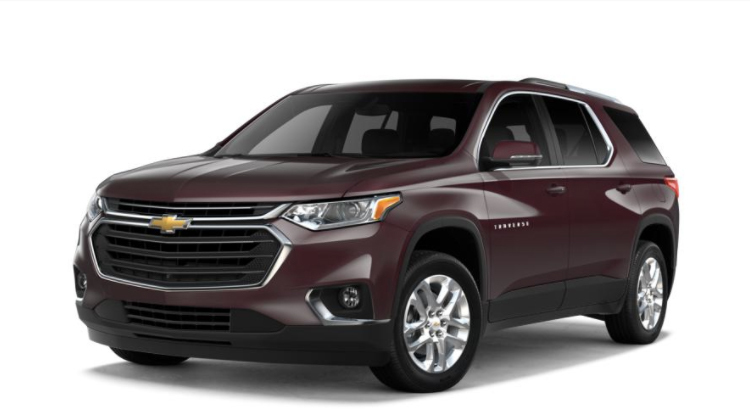 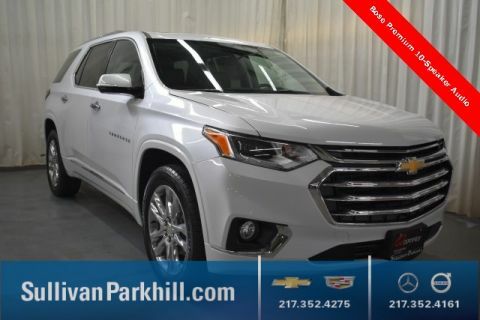 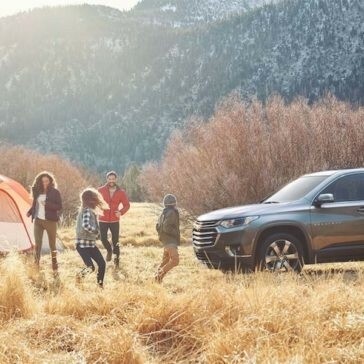 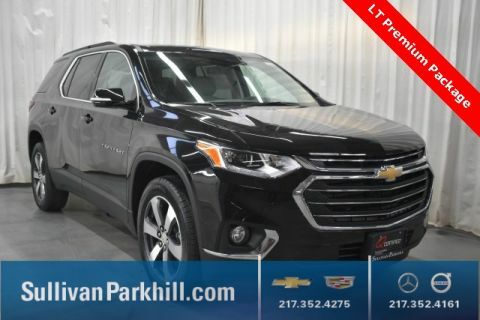 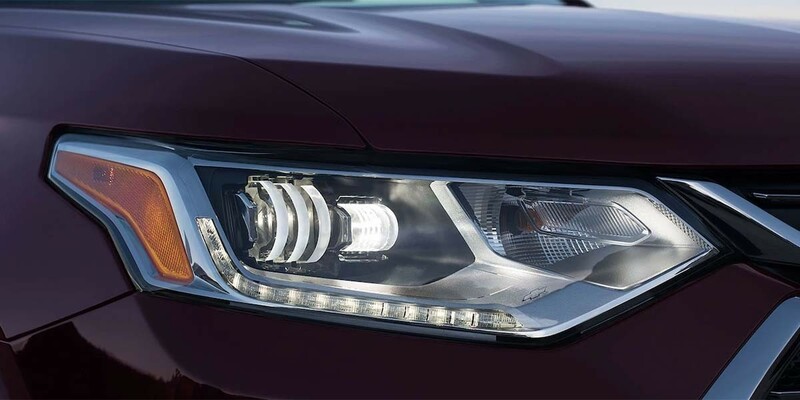 The 2018 Chevy Traverse trim levels cater to discerning drivers. 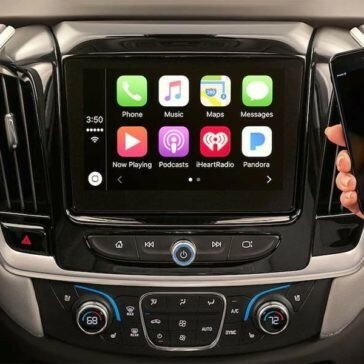 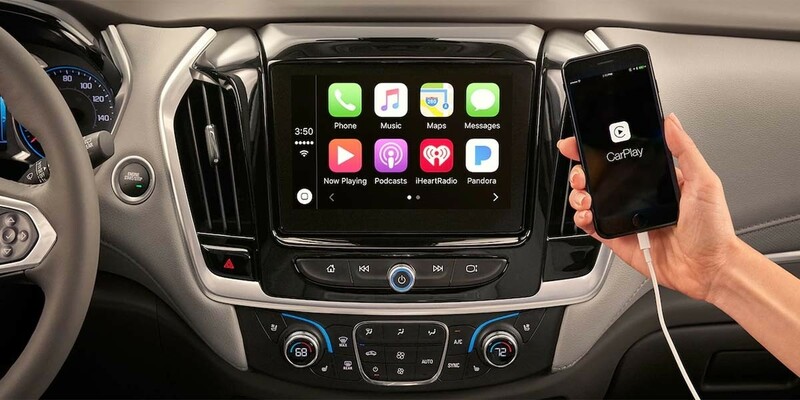 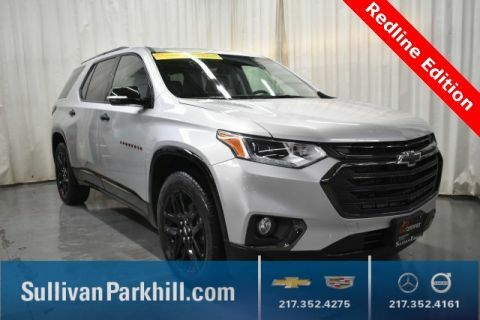 We have an astounding selection to choose from at Sullivan-Parkhill. 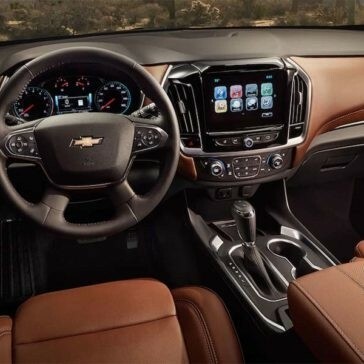 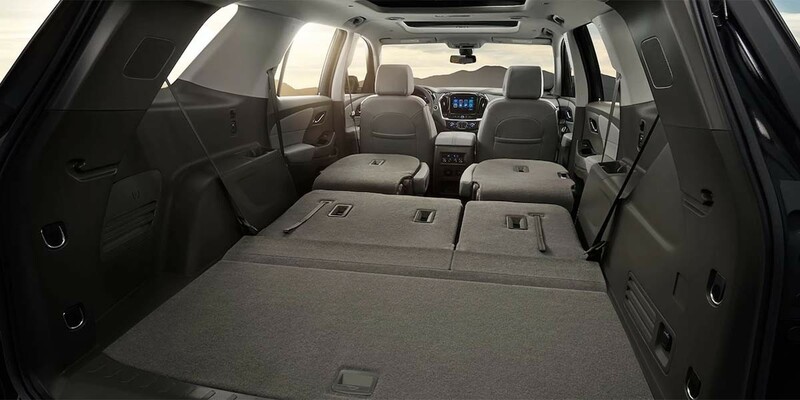 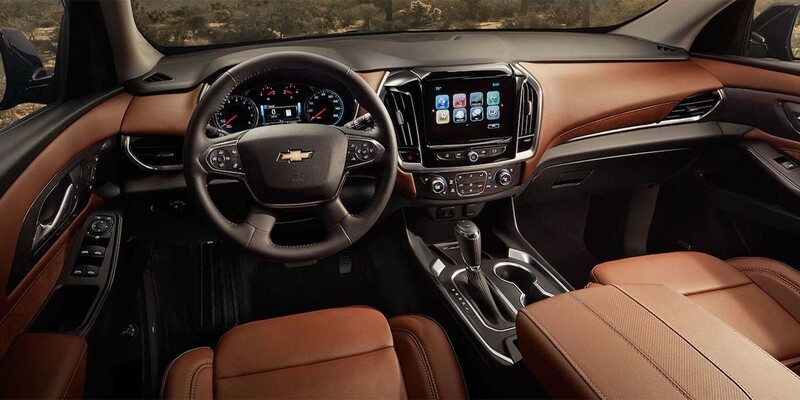 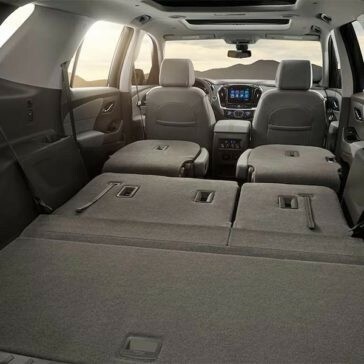 The Chevy Traverse interior hits a grand slam: size, cargo space, amenities, and flexible seating. 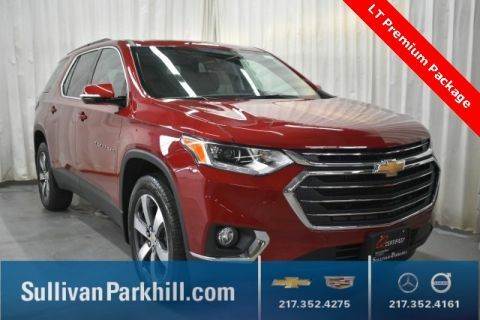 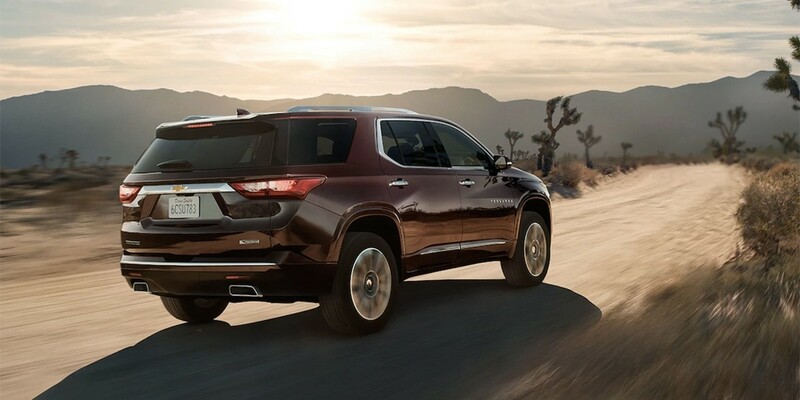 For families in the Bloomington area, the Traverse checks off every box.